Are you craving an authentic wood fired pizza? What about fresh caught seafood, a new york strip steak, or chicken parmesan? 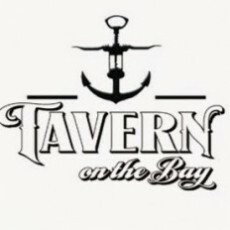 Then get in the car; Tavern on the Bay is your next destination! Located in Wildwood, Tavern on the Bay features the only wood fired pizza kitchens in the area. But don't be fooled, the diverse menu also includes favorites such as the Tavern Burger, Stuffed Shrimp, Chicken Marsala and more!